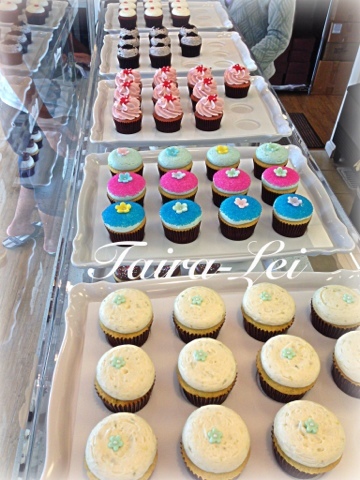 I found yet another cupcake shop that I have fallen in love with. 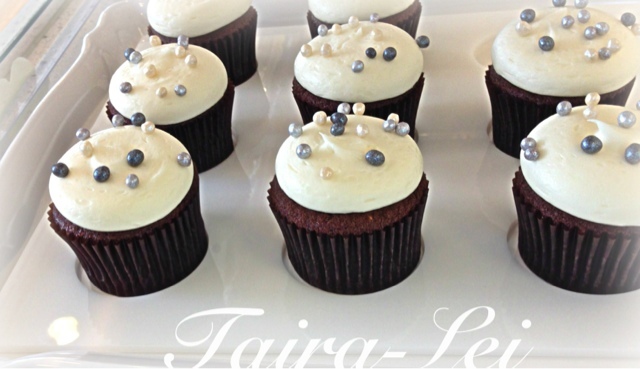 It’s called SUGARLINA… and the treats are DIE-LICIOUS! 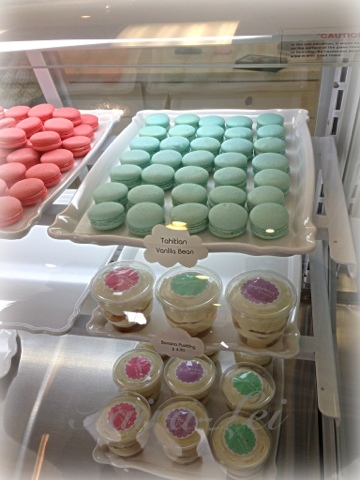 I ordered 1 of each flavor of Macarons that were available along with a Key-lime cupcake and a Banana Cream parfait. Everything tasted soooo good! For those of you living on Oahu go check it out. 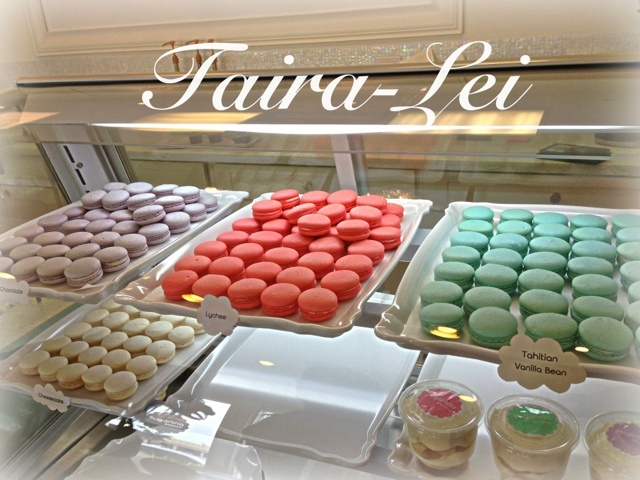 It’s located in the Pearl Kai shopping. Those look so yummy!! 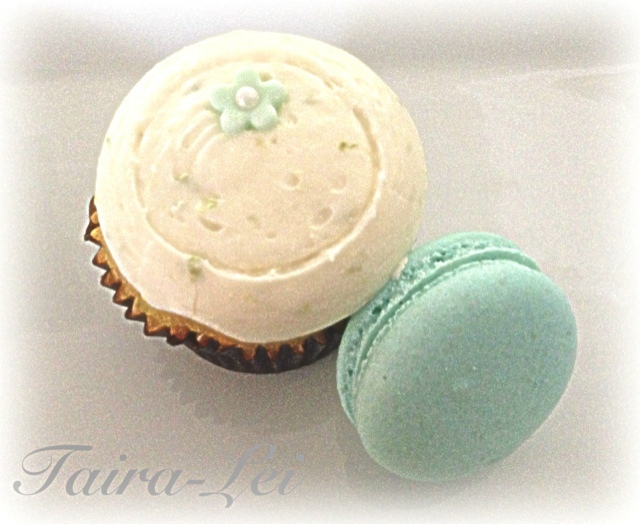 I could go for a macaroon right about now!